NEW FLOOR PLAN! 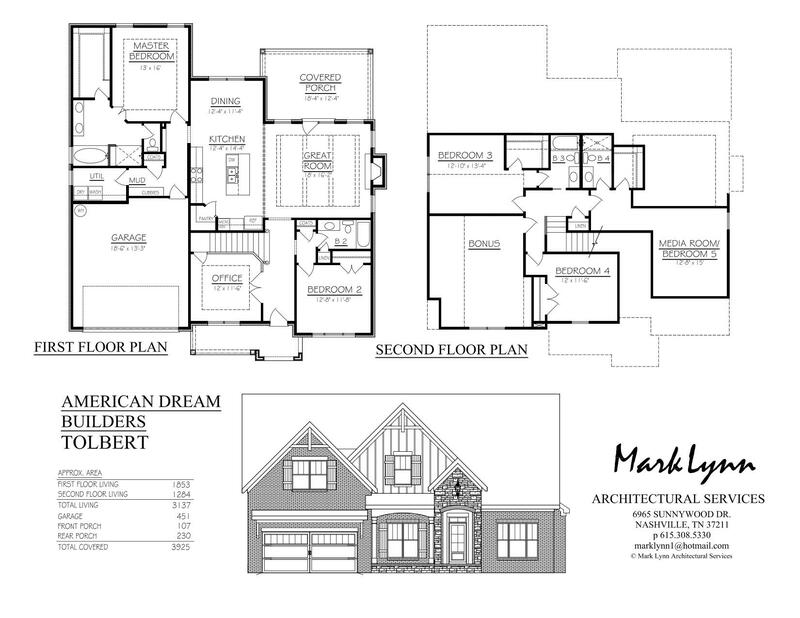 TOLBERT PLAN-This 3100+ sq ft home features, coffered ceiling in family room, gorgeous open kit w/ granite, gas cooktop, wall oven & large dining space. 5 bedrooms, 4 full baths, office, mud room & utility room. Tech shield & hardwoods. 8lb carpet pad & covered back patio for you to enjoy some morning coffee. Large bonus room w/wiring for surround sound. Listing Agent must be present to show.